July is not only our country's birthday but over at Sisterhood of Crafters for the next two weeks, Glenda is hosting a BIRTHDAY challenge! How fun is that?! We always need birthday cards, don't we? 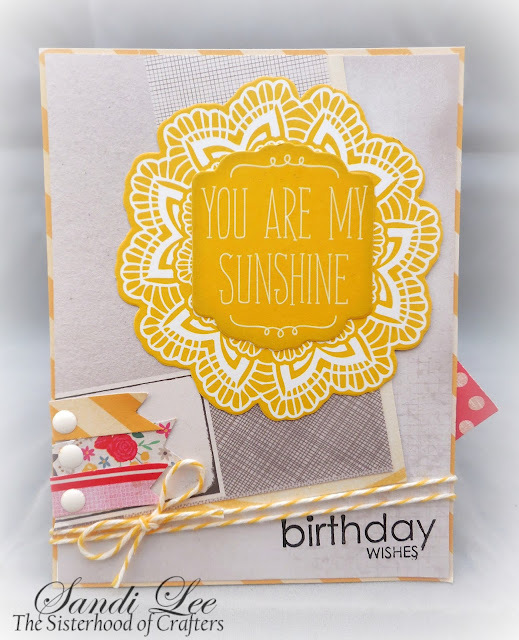 The third card I made using this sketch over at Try Stampin' or Not on Tuesday. I just can't help it!!! 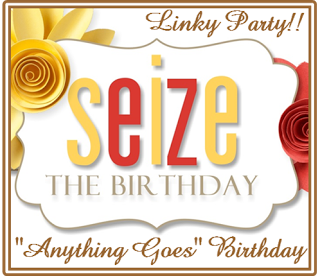 I am also entering this into the Seize the Birthday Challenge...anything goes! Lots of yellow, that's it! 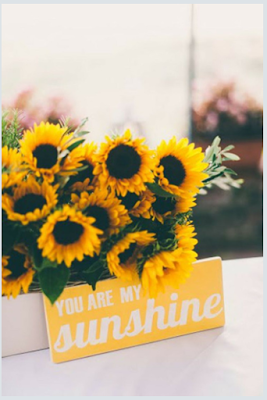 How very pretty...what a great birthday card, love the pretty, sun-shiney colors, just makes you happy!!! What a fun birthday creation Sandi! Great use of challenges too! You go girl! 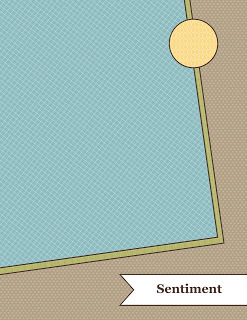 Yellow as a focal point and I love it! Also a fab take on that sketch; you nailed both!Thanks so much for being with us at CCCB this week! Very pretty card....great design! Love the bright yellow. Thanks for joining us at Seize the Birthday! Who wouldn't love to get this beautiful birthday card. That yellow really pops. What a gorgeous card!!! Thank you so much for joining us at CCCB this week! Terrific card!! Thanks so much for playing along at CCCB! !